Barbara Warren is a fine arts photographer who photographs people, landscapes, nature, abstract, and architectural subjects. Her work has won numerous awards, and has appeared in magazines and photographic books. 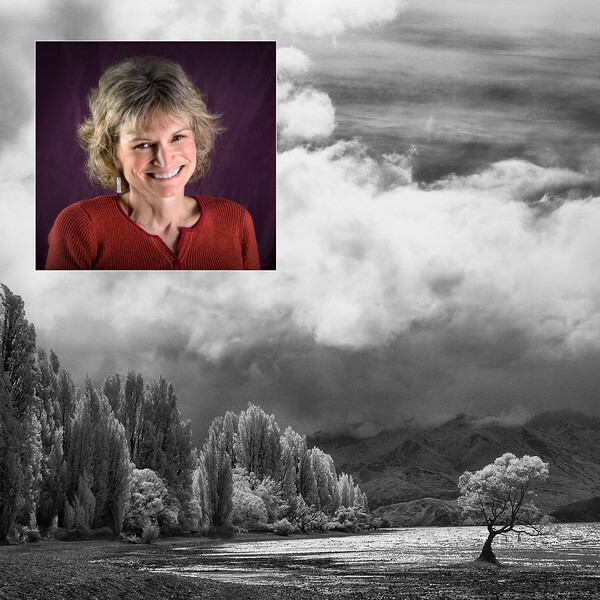 She tutors individuals and groups in both photography and printing, and also restores old or damaged photographs.